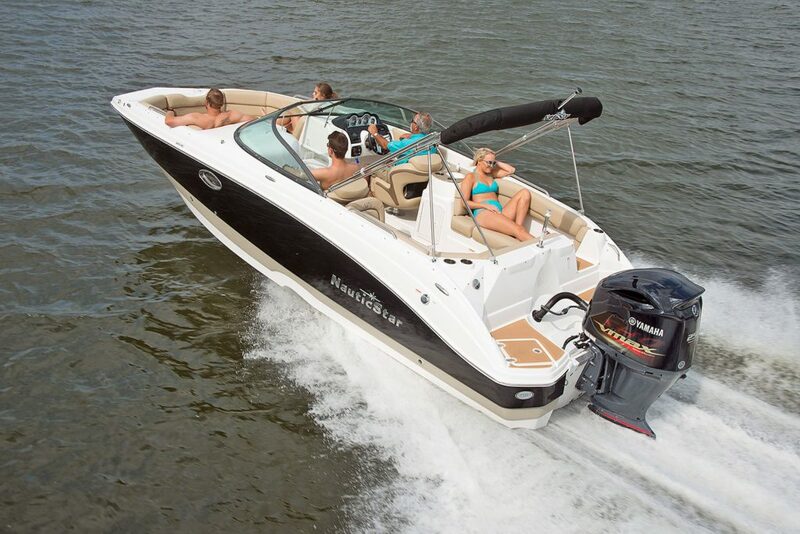 Here at RentalBoat.com, your “ship” has definitely “come in.” We’ve just taken delivery of our amazing new, luxurious boats for our Club Members to enjoy out on water! 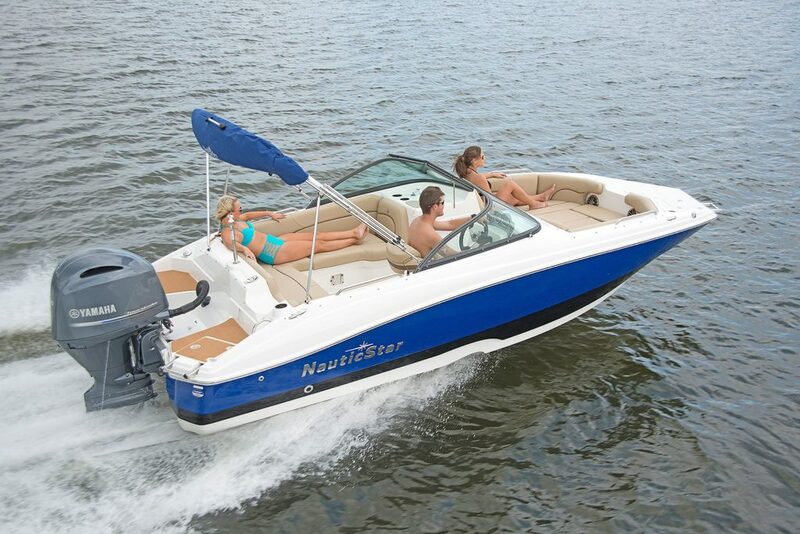 Our brand, spanking new NauticStar 203 DCs and 243 DCs have just arrived and they are beautiful to behold! 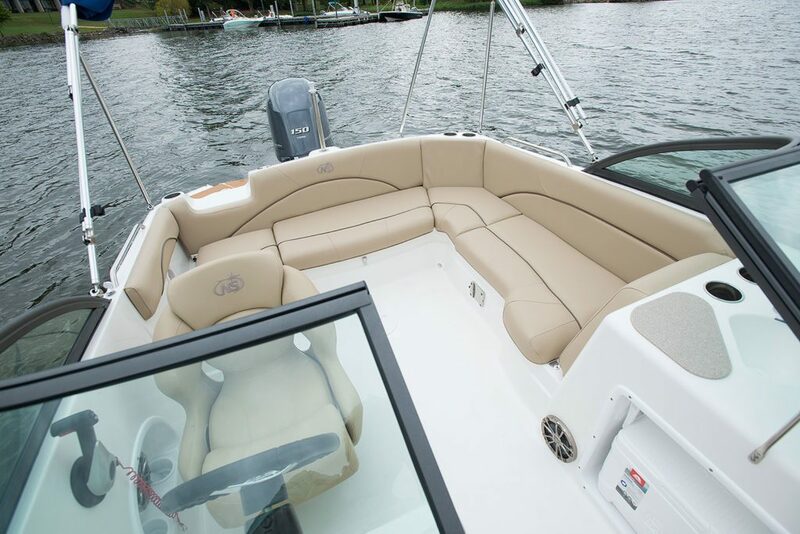 Combining size with performance, our NauticStars feature fully enclosed, wraparound seating in the cockpit. 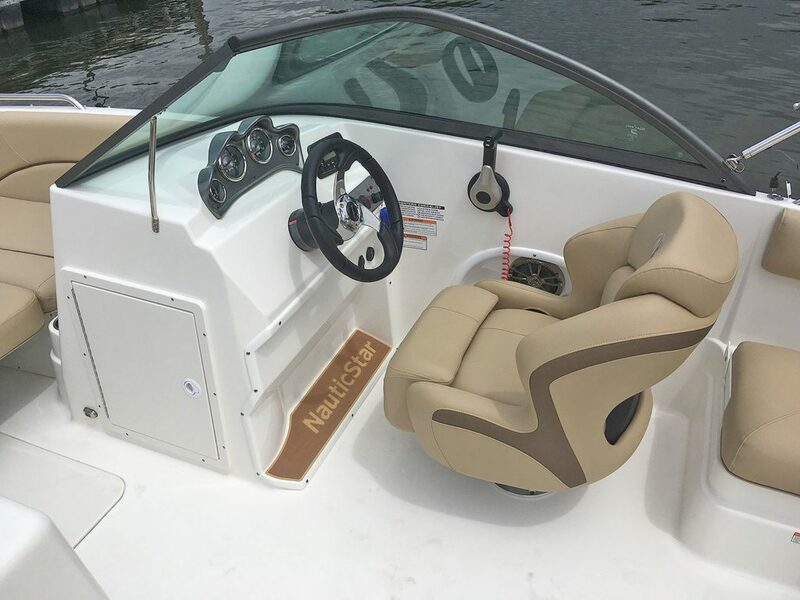 These vessels boast Yamaha Four Stroke outboard motors, 100% wood free construction, comfortable durable “leather touch upholstery”, and NauticStar’s STAR Performance System. We pamper our Boat Club members and rental clients with a fleet of boats that is constantly being updated and refreshed. We deliver the performance, comfort and reliability that you would expect when you own your own boat but we deliver it HASSLE FREE! Call us NOW to start your membership! Our new NauticStars our known the world over to be very maneuverable yet very easy to operate, even for boaters who do not get out on the water frequently. You’ve run out of excuses. NOW is the time to join the premier Boat Club with access to the most desirable South Florida waterways. Give us a call NOW! Let’s get out there!